You can rely upon Total Extraction Solutions Limited, to provide the solution to your grinding dust extraction system requirements, whatever they may be. 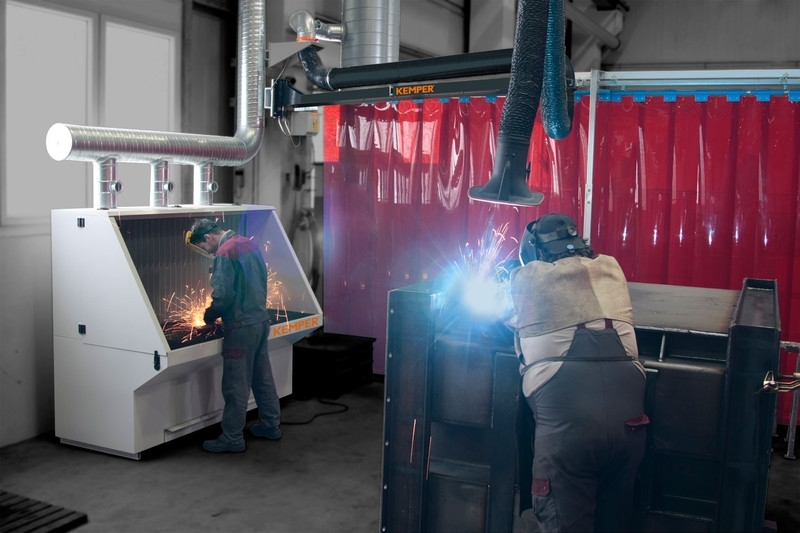 When our dust extraction systems are provided to you and your work force, to enable capture of explosive and non-explosive pollutants at the source, it has been proven how this can lead to benefits such as, cleaner more efficient production, increased product quality and improved working environments. 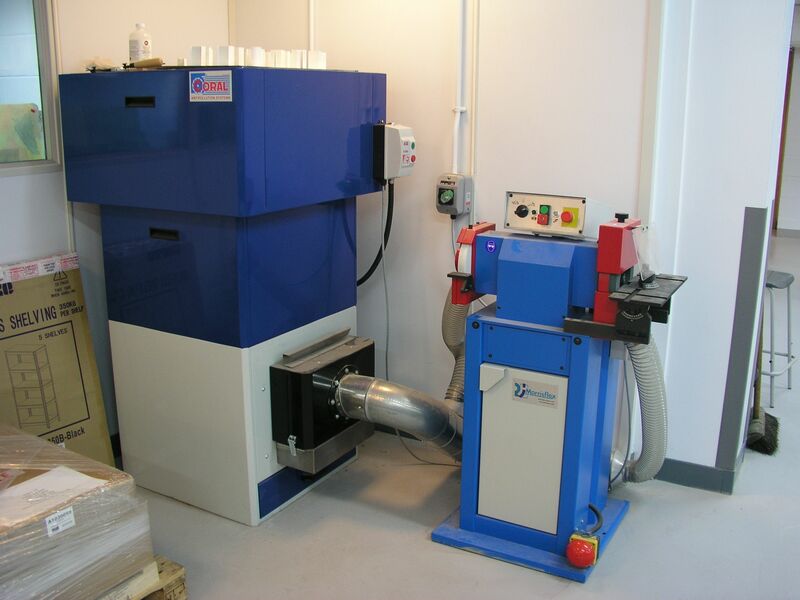 We have a wealth of experience within the dust extraction industry. 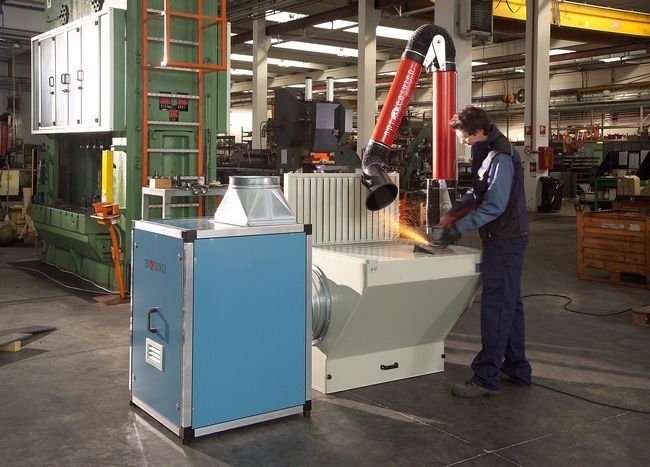 As a complete extraction provider for all sectors of industry, we are able to Design, Manufacture, Supply, Install, Service & Test all types of dust and fume extraction equipment to suit your requirements. Whatever your dust extraction requirements are, we are confident that we can provide you with the solutions you are looking for. If you are looking for a quality service at a competitive price, from a complete extraction provider, you need look no further. For further information or to arrange a free no obligation quotation click here to contact us via E-Mail or call 01709 555501!